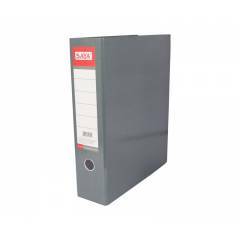 Lever Ach File 1400 gsm Cardboard with laminated paper. Laminated paper on front for great looks, higher durability and longer life as compared to old paperboard files. Slide in plate for easier Transportation. High Quality metal lever arch clip with stopper 3in Index Clip.